Kauai where the Napali Coast inspires with towering cliffs that can only be reached from the water, or viewed from above with wings. 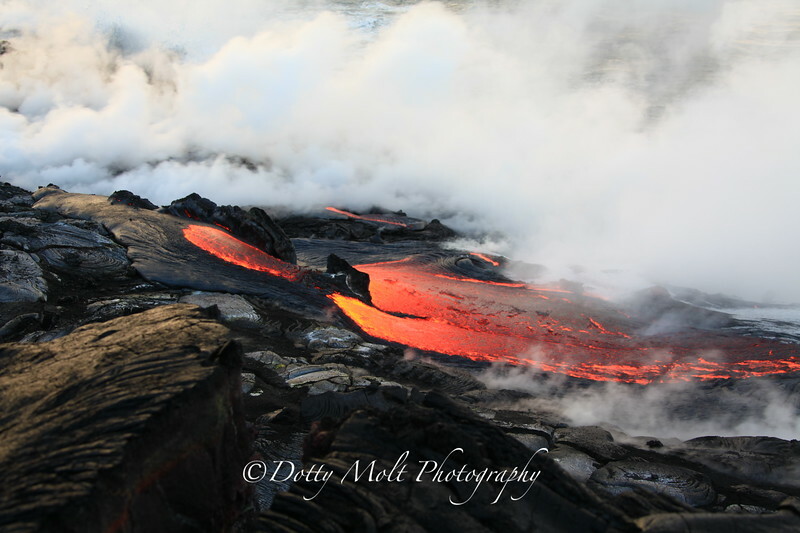 Hilo, where the lava flows into Ocean creating new earth. Honolulu, Oahu with crashing surf, and beautiful sunsets.